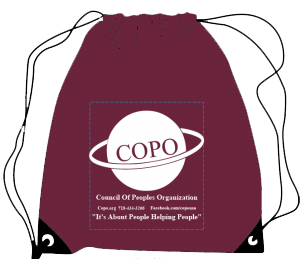 COPO is delighted to announce to our community the launch of our new Program Halal Home Delivered Meals that will be delivered Monday through Friday 5 meals/week at no cost. The meals are highly nutritious and are approved by the Nutritionist to ensure quality meals are being delivered. Please provide us with the information below if interested in benefiting with this great opportunity.